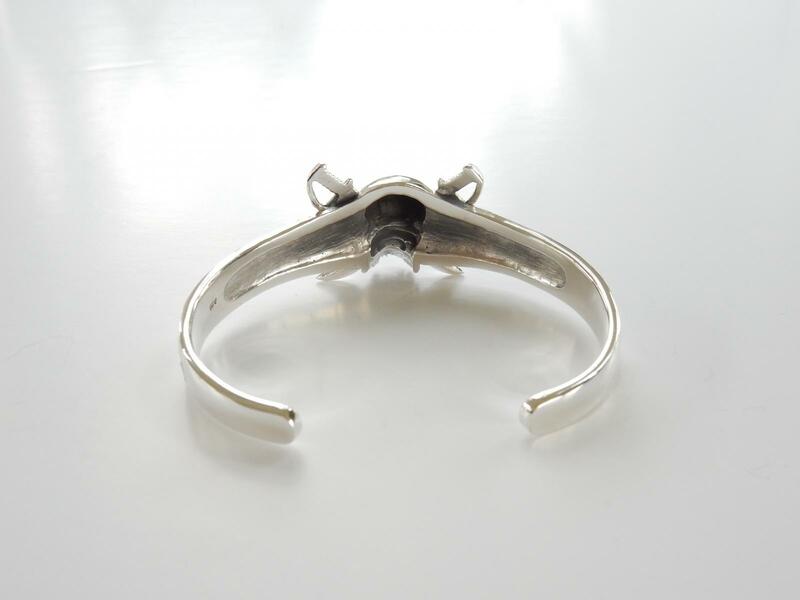 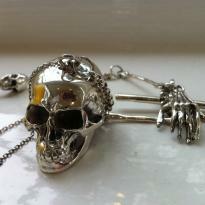 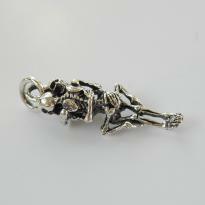 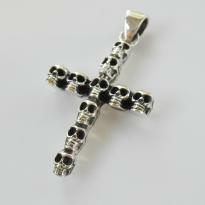 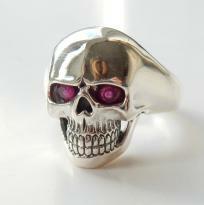 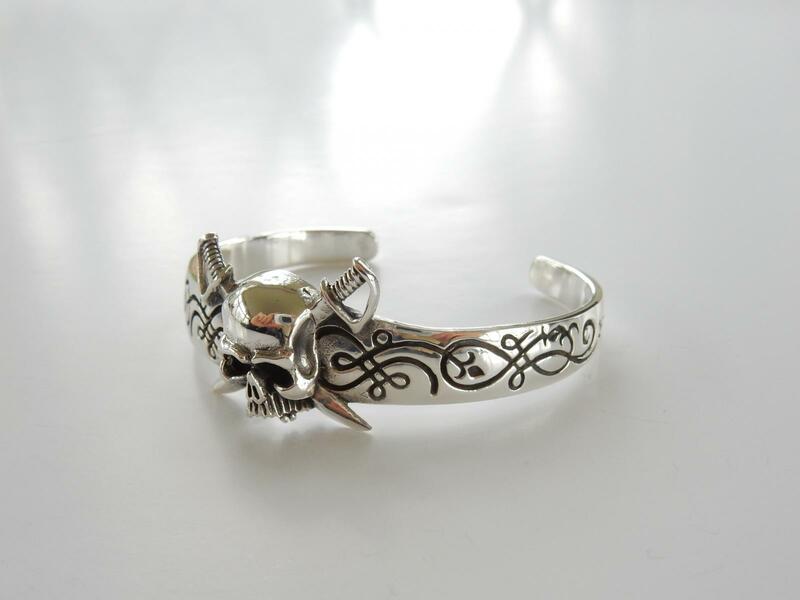 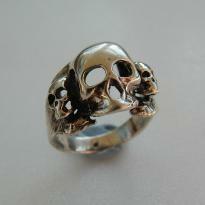 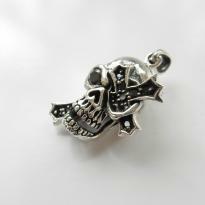 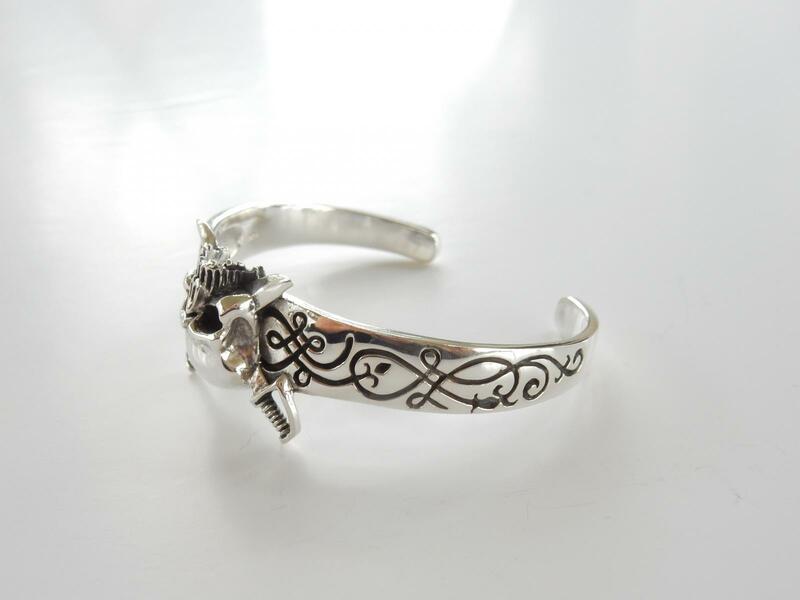 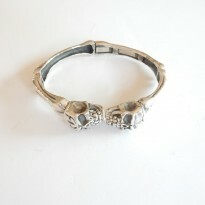 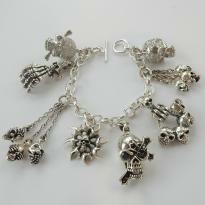 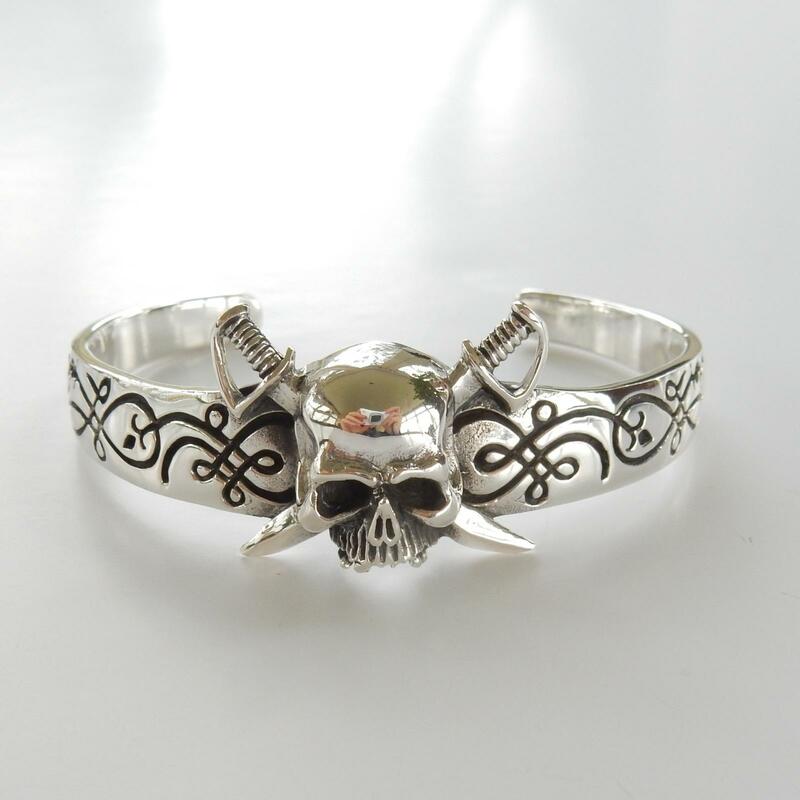 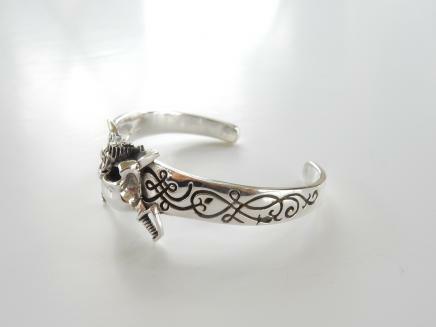 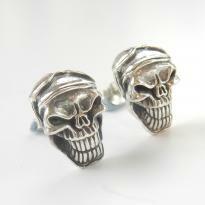 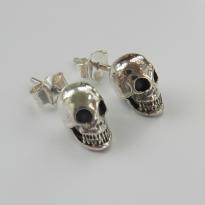 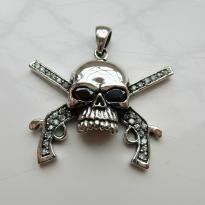 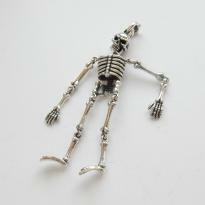 For sale is a stunning solid silver gothic skull & crossbone bracelet. 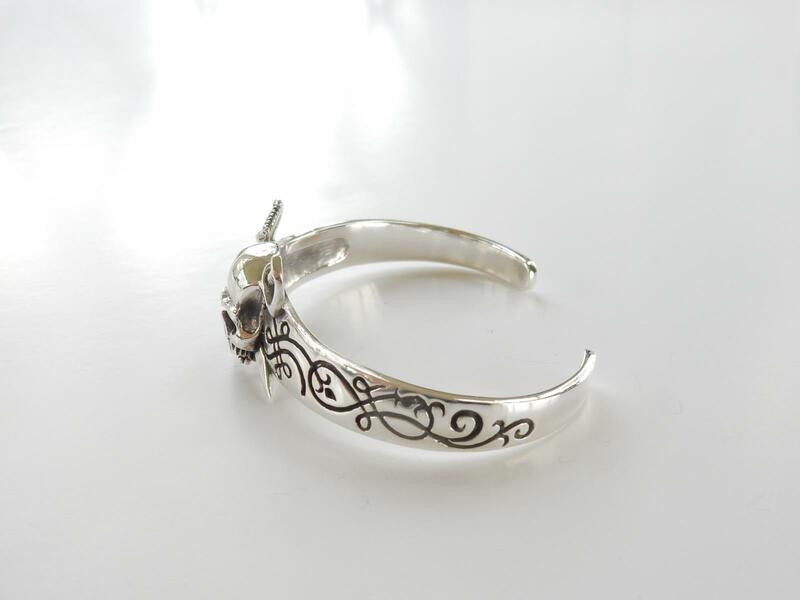 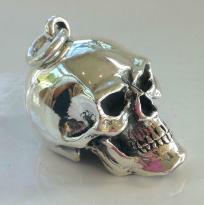 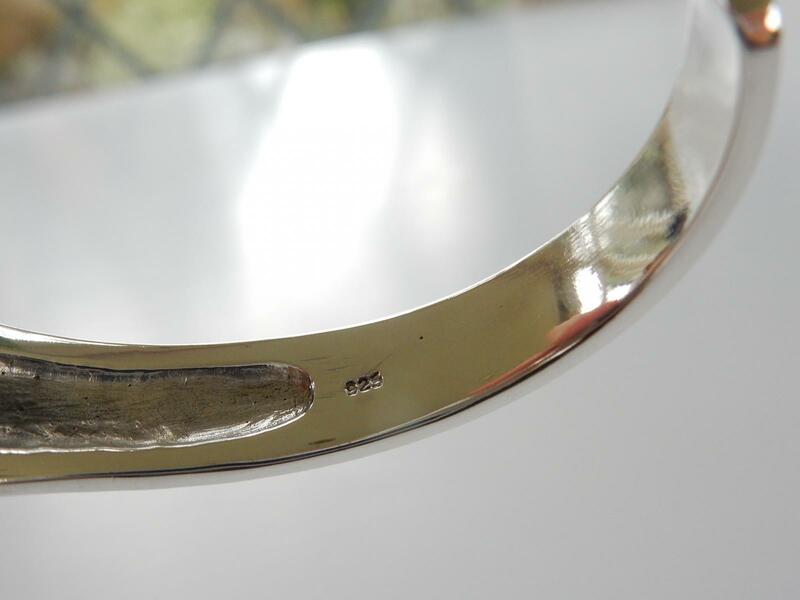 This piece weighs 35.5grams and is hallmarked 925.This would make a fabulous addition to a jewellery collection. 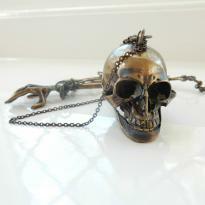 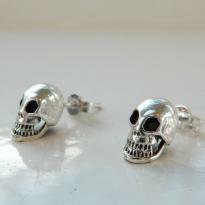 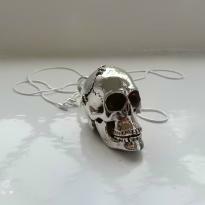 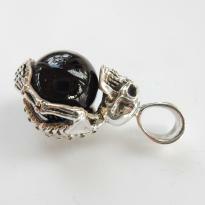 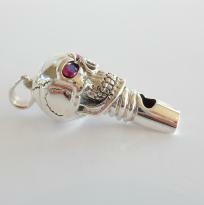 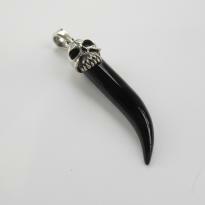 We have a fabulous range of gothic jewellery items available please get in touch if you are looking for something special.